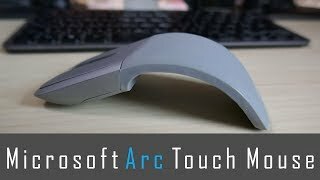 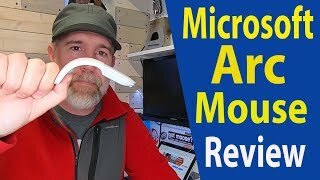 Microsoft Arc Touch Mouse Surface Edition Review - Best Portable Mouse? 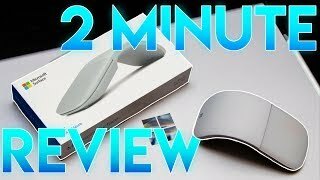 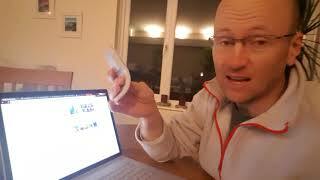 Microsoft Surface Arc Mouse Review - The PERFECT Companion For Your Surface Laptop? 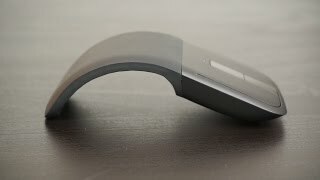 Price has increased 3% from AED 349 on 2017-11-03 to AED 359 today.